Each and every massage is individualized to meet your needs. Our Therapists' goals are to exceed your expectations! Swedish massage is perfect if you’ve never had a massage and are seeking relaxation. It is both relaxing and invigorating. It is an excellent way to help rid the body of tension and to achieve a sense of overall well-being. Deep Tissue is perfect if you want a deeper massage and can tolerate more pressure, as we focus on the deepest layers of muscles and tendons to get relief from muscle stiffness and pain. Pressure is always applied within your limits. 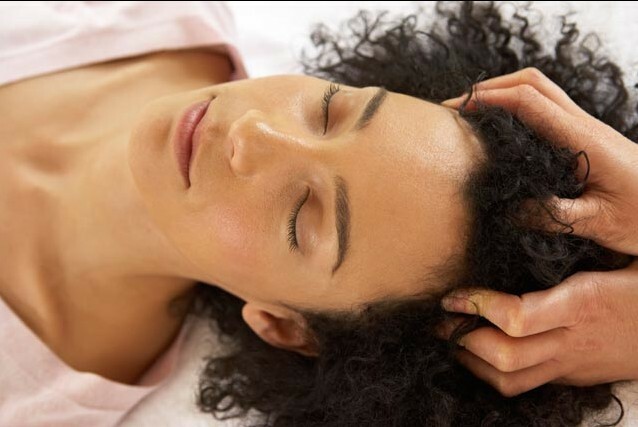 Whether you need help with stress relief, relaxation, chronic pain, or sports-related strain or injury, Absolute Massage Therapy offers a blend of therapies to provide you with a special and unique massage experience. You shape the areas of focus to personalize this treatment, or allow our therapists to draw on their experience. Awaken your senses with 9 pure therapeutic essential oils that are delicately applied to your feet and dropped like rain along your spine. The combination of these oils, and the application of moist warm towels to the spine and back, allows the oils to penetrate your body rapidly and begin their therapeutic process on a cellular level. 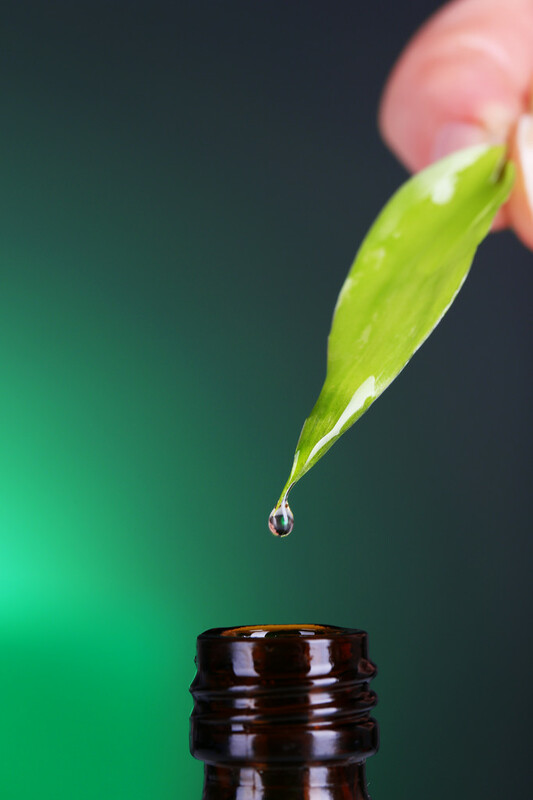 Raindrop Therapy has been known to relieve back issues, increase your immune system, and to create balance and harmony in the body - physically, mentally, and emotionally. A gentle, non-invasive manipulative technique performed fully clothed, with focus on head, neck and spine. CST helps to relieve headache and lower back pain, TMJ, and much more. CST encourages your natural healing mechanisms to reinstate balance and enhance the body’s natural healing processes. Cups are positioned over the body and suction is created by using a vacuum gun, bulb or flame. Once suction is created the cups may remain stationary or moved across the body. The suction level can range from light to heavy, and the movements performed by the therapist can be stimulating or sedating. Massage during and just after pregnancy helps eliminate the common discomforts of pregnancy: nausea, fatigue, heartburn, headaches, backaches; also helps restore vital balance after delivery. Care is taken to ensure you are properly positioned and supported during the massage using pillows and bolsters. This proper positioning ensures comfort and safety for both mother and baby. Gentle and effective techniques are used to treat the muscles of the face and neck. Experience reduction in pain, swelling, and pressure from TMJ, headaches, sinus troubles. Ear candling is a safe, simple, natural way to remove excess wax and debris from inside the ears. Many ailments, including sinus pressure, migraines, chronic earaches, TMJ, ringing in your ears (tinnitus), and stress can be relieved. Special handmade, hollow, long tapered candles are inserted gently into the ears and then lit. 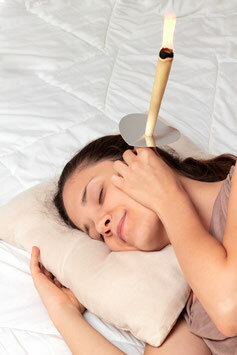 The candle creates a vacuum effect, oxidizing, vaporizing and drawing softened wax and debris from the ears. This is a very gentle and non-invasive process. Each additional candle…$5.00 per candle if determined to be needed.